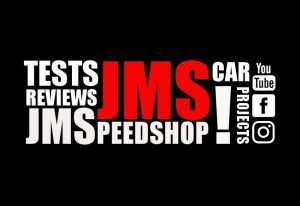 BMW 2002 tii Review & Testdrive - JMSpeedshop ! 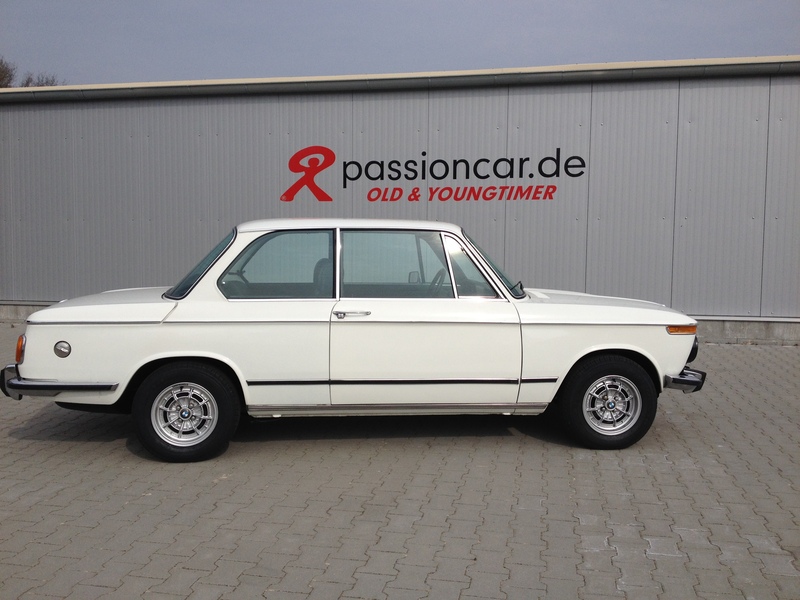 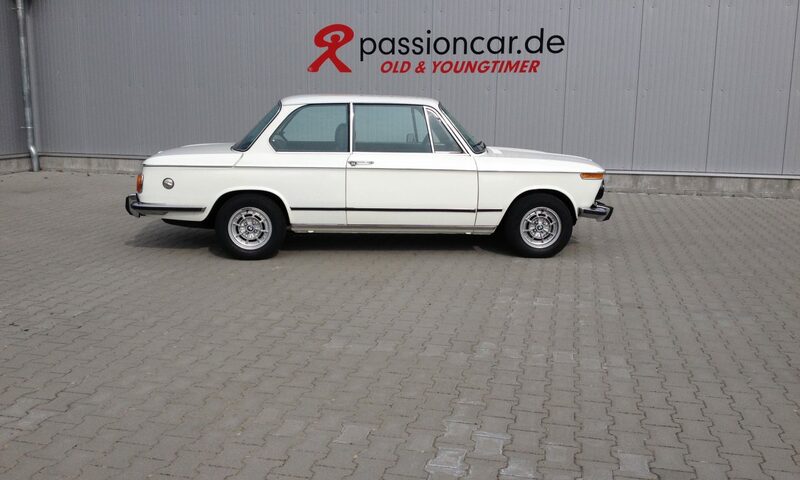 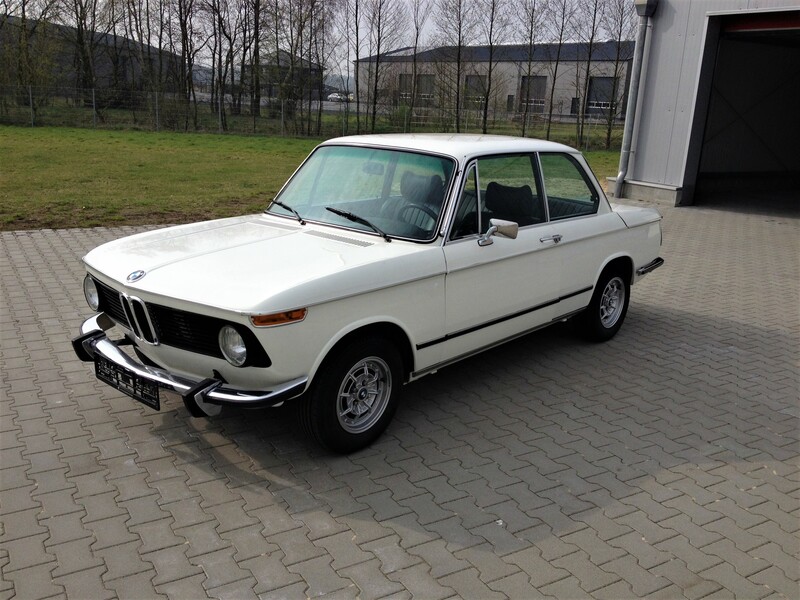 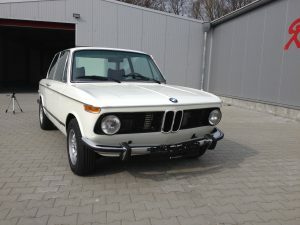 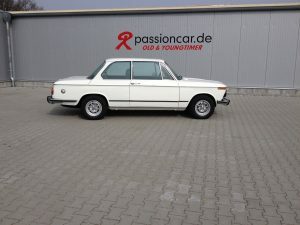 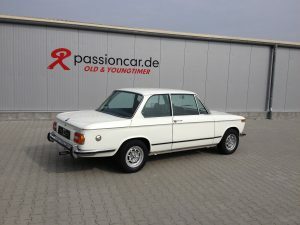 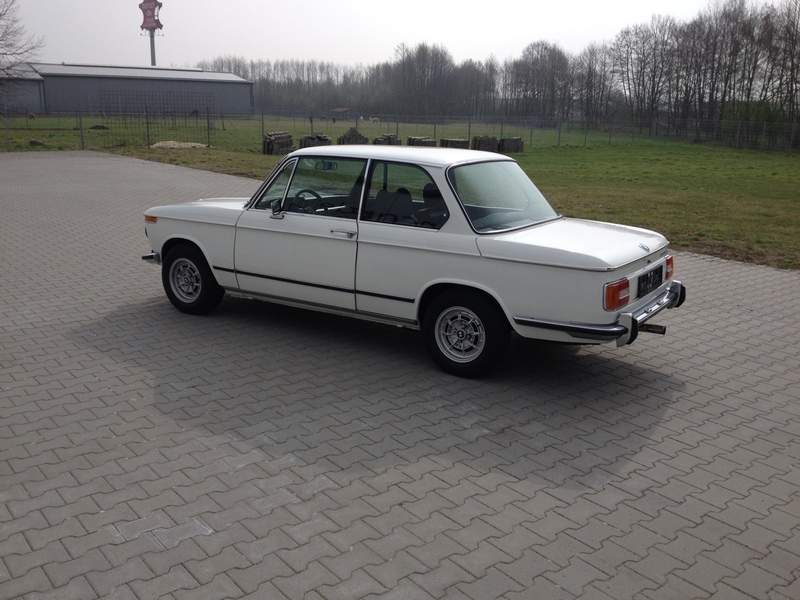 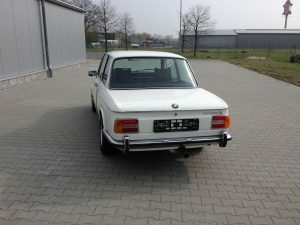 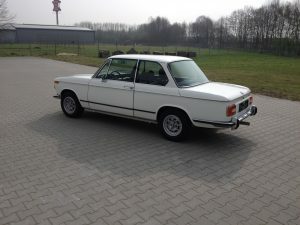 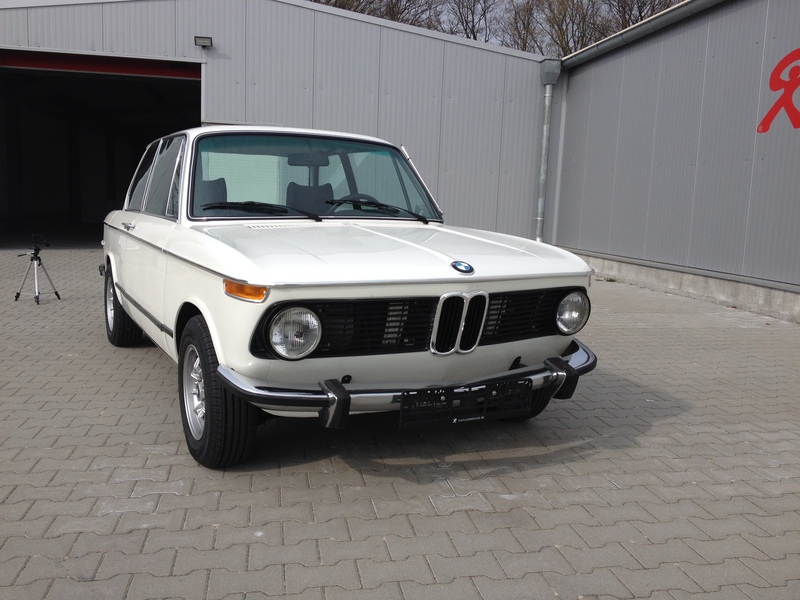 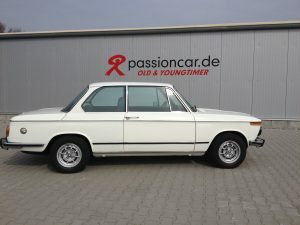 this car is the tii build from 1972 up to 1976 and was the 2002 with kugelfischer mechanical injection. 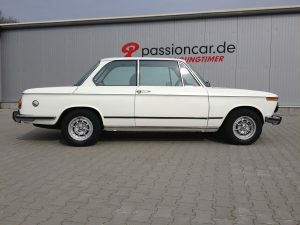 this car good some upgrades from ti to tii like the injection and modified cilinderhead with different combustion chambers. 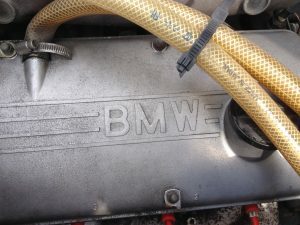 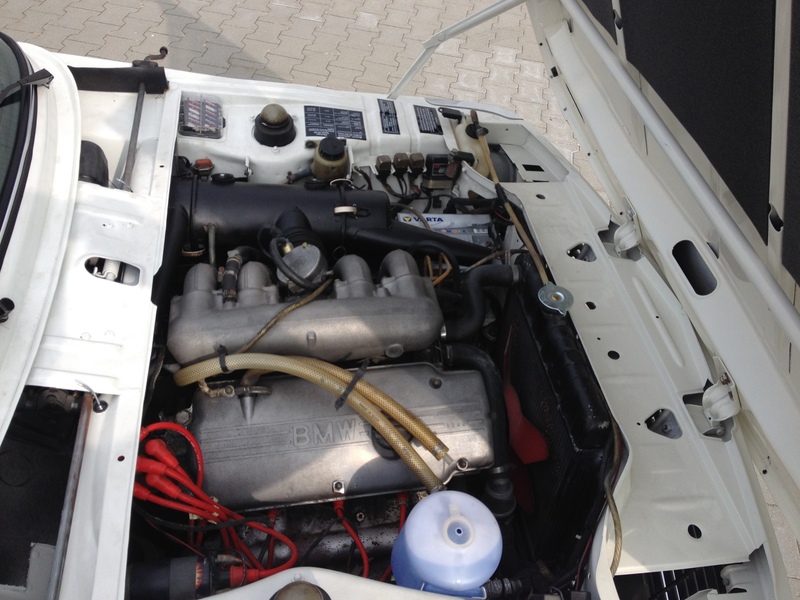 and bigger valves also higher compression ratio this got the power up to 130hp @ 5800rpm and 178nm @ 4500rpm. This car from the ’70 has also a very good chasiss. this version is also the most powerfull NA 2002 car . 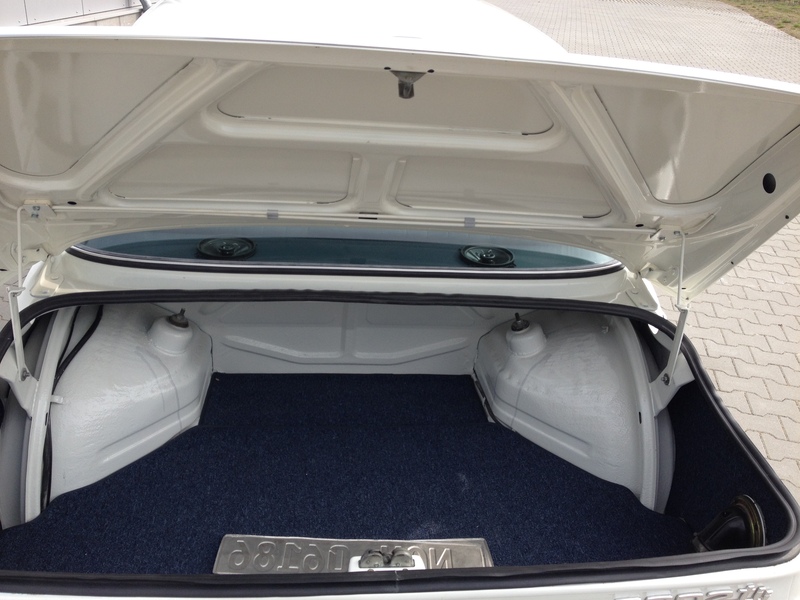 there was only 1 verson faster that was the from ’73-’74 build 2002 turbo that has 170hp and 240nm. 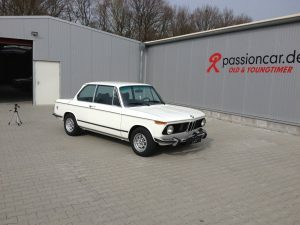 Posted On 26 april 2018 27 april 2018 in BMW Reviews, Reviews & Testdrives with 0 Comments. 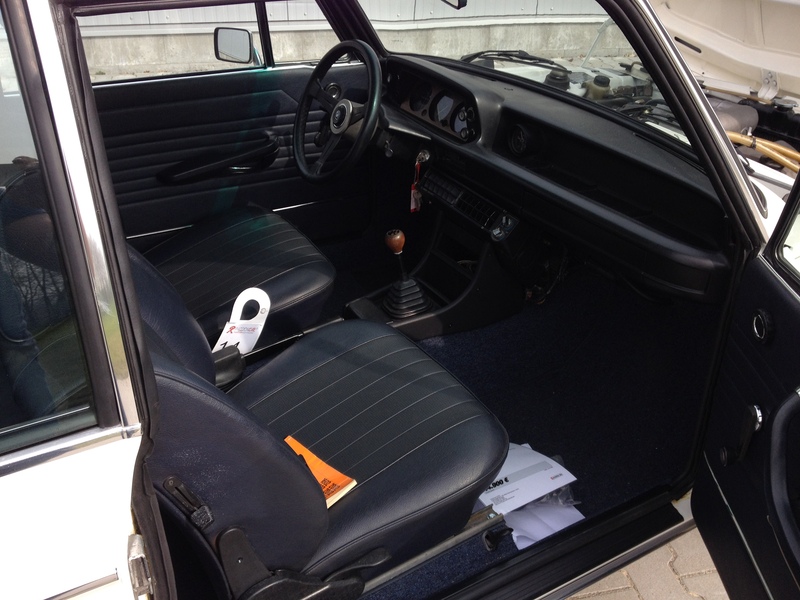 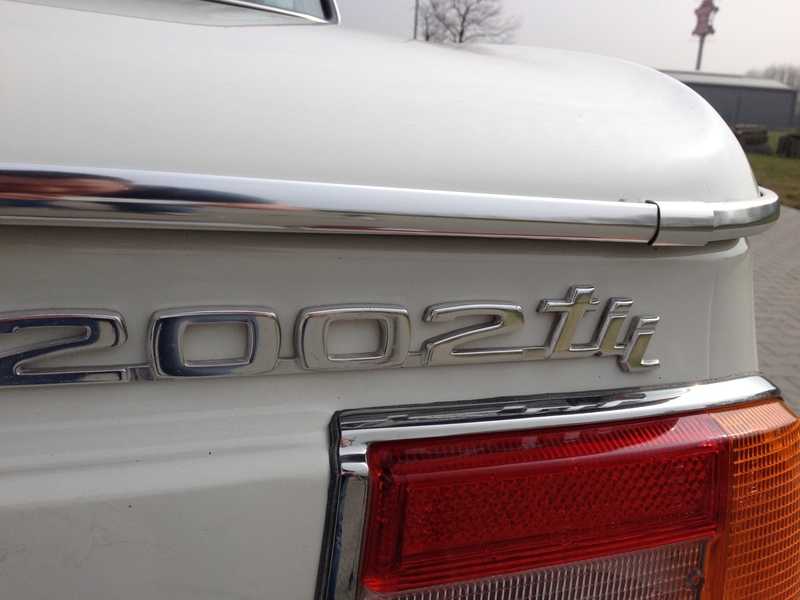 Tagged: 2002 ti, bmw 2002, bmw 2002 classic, bmw 2002 ti, bmw 2002 tii, bmw 2002 turbo, bmw classics, bmw racing.